During our time both as athletes and coaches we have had the opportunity to discover what training methodologies yield the best results across a broad range of conditions and athletic ability. Our experience coupled with the application of sound scientific training principles has helped us formulate a low volume, high quality protocol that is suitable for athletes of all ages and levels of conditioning. Our goal is to keep you healthy and happy for the long term so you too can make triathlon a lifestyle just like we have. Actively coaching since 1993, Ben holds a degree in Sport and Exercise Science and coaching qualifications from the British Triathlon Federation (BTF) and USAT. Racing since 1989, Ben has competed at all levels including Elite Junior, Elite Senior and Age group. Two time National Championship medalist in the UK (Long Course Triathlon and Duathlon) Ben has also qualified four times and raced at the Ironman World Championships three times. Overall winner of local events such as Beaver Lake, Troika, Ocean Shores, Black Hills and Soaring Eagle Park 50km Trail Race, Ben practices what he preaches. More recently he has parked his own athletic endeavors to focus more on his growing businesses Vo2 Performance Center and Vo2Multisport. One of the most successful coaches in the Northwest, Ben qualified seven athletes for the Ironman World Championships in 2011 and employs the same principles used to achieve that feat with all his athletes no matter what their ability level. Ben believes no goal is too ambitious and will support and help you to achieve yours no matter what that is! Actively coaching swimmers since 1993 and triathletes since 2007. With a B.S. in Exercise Science, current USAT coaching certification, continuing education and a lifetime of athletic accomplishments and training, Tom has developed a strong knowledge base on training principles. He has used this knowledge to help athletes of all ability levels, a variety of race goals and varying health challenges reach and exceed their own expectations. A former State and Junior National Champion and National Championship finalist swimmer, Tom transitioned to Triathlon in the mid 1990s in search of a way to maintain fitness after finishing his swimming career. The sport reinvigorated his competitive drive and soon followed the desire to help others to reach their goals. Training with the same principles he uses to coach others, Tom has successfully completed multiple half and full marathons, the Skaha Ultraswim, and triathlons of all lengths. He is a six time Ironman, has qualified for the Ironman World Championships three times and raced twice. To Tom, there is nothing as rewarding as the look of joy and accomplishment on an athletes face when they have realized their goals! Sergio's 2012 new year resolution was to run a half marathon to get back in shape after a broken colarbone in middle 2011. He ran his first half marathon in 1:54 (within of his goal of breaking 2hrs) and late in the year completed his first marathon in 3:51. After the marathon, in late 2012 he joined team Vo2 Multisport to train for his first half Ironman. Since then he completed an Ironman, half a dozen 70.3s, 2 marathons, and many half marathons. Since joining Vo2 Sergio has PR'd his marathon time by 43 minutes, made the podium in local events such as Mount Rainier Duathlon, Lake Stevens Olympic and a top 3 overall in Challenge Florida 70.3. Sergio likes to say that triathlon is his job and software engineer is his hobby. He is up to date with latest trends in triathlon, how current pro's are training, and what kind of equipment they are using. Sergio works with his athletes to analyze workout data and look for patterns to help them peak to perform their best! Jeremy has been a member of Team Vo2Multisport since relocating to the area from New Orleans, during that time he has already made his mark on the local race scene. Jeremy has been involved with training and racing since 2001 and is an accomplished collegiate athlete. He competed for the University of Redlands in Cross Country and Track setting several school records and making several National Championship appearances. After graduating in 2011 he made the switch to triathlon and is actively training and racing. Jeremy has qualified for Olympic distance nationals, Half Ironman World Championships, and is currently a member of TeamUSA at the International Long Course Distance. As a coach he has worked with distance runners and triathletes. He is highly knowledgeable in running mechanics and physiology. When it comes to training plans, he believes one size does not fit all and will be there to individualize a plan to prevent injury and achieve racing success. Jeremy takes the time needed to develop the whole athlete to bring mental toughness and confidence along with physical strength to your next race! Melissa is an ultra-distance marathon swimmer, specializing in cold water swims, who has been swimming competitively in both pool and open water events since 1996. Originally from Michigan, Melissa grew up with a love for the water that began with the lake at her grandparent’s house. She moved into age group swimming followed by a successful collegiate career in swimming, specializing in breaststroke and 400-IM events. Melissa discovered the open water during a team sprint triathlon where she took on the swimming leg of the race. The sprint triathlon swim ballooned into longer events that fueled her desire to train for the ultimate endurance challenge of becoming a Triple Crown marathon swimmer, completing the English Channel, Catalina San Pedro Channel, and 20-Bridges (Manhattan Island) marathon swims. Melissa completed the Catalina San Pedro Channel swim in 2016 and also became the first person in history to complete a documented solo circumnavigation of Mercer Island, WA in accordance with marathon swim rules. Melissa coaches and trains year round with Vo2 and at Alki Beach. Outside of marathon and competitive swimming, Melissa’s passion of helping others has expanded her coaching skills from age group swimmers to masters swimmers and triathletes. Her extensive experience with open water has helped many overcome struggles with swimming in the open, dealing with constant water condition changes, and discovering the beauty of the world under the water’s surface. Melissa is a swim-specific coach at Vo2 and a U.S. Master Swimming Certified Coach, Levels I and II. Full prescription coaching provides the athlete with a monthly detailed workout schedule that is designed with the athletes day-to-day life in mind. A basic week will be constructed at a face to face meeting with the athlete and a commitment will be made between athlete and coach to ensure feedback and communication methods are agreed upon. It will introduce you to the Vo2Multisport Philosophy of quality over quantity and include full program prescription as well as some rudimentary performance testing. Unlimited email communication and a monthly one to one meeting are also included in this package. 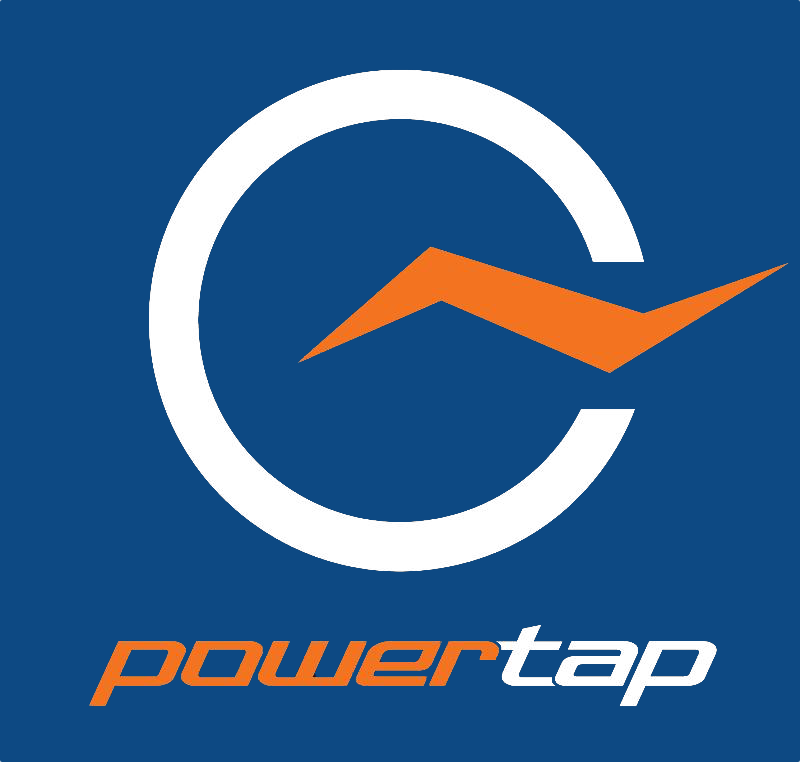 Where relevant to you it will also include power/pace file analysis and the use of more analytical software such as RaceDay or Training Peaks (coach dependant). Athletes on this package will also be eligible to join Team Vo2Multisport an age group team that offers camaraderie, some awesome product discounts and a ready-made set of training partners to help you get through some of those longer/harder training days that you might face. There is an additional cost to this of $235 per annum that includes a sweet race jersey. Feel like you may not be making progress in a particular discipline due to technical limitations? Get your running gait, swim stroke and/or pedaling technique recorded and reviewed by a Vo2Multisport coach. Using simple techniques Ben and his coaches will video your current technique, provide a critique and then prescribe drills and coaching points in order to help correct any technical and/or mechanical deficiency. Where necessary a referral will be offered to a specialist for further input. Video analysis and instant feedback including underwater video capture using the ‘coach cam’ device. Swim, bike and run technical assessment includes initial filming and follow-up session to provide drill based prescriptions for improvement. Where you perhaps don’t need full prescription but want to take advantage of the expertise of a Vo2Multisport Coach to help you construct your basic week, plan your season, analyze data then the hourly consult might be for you. The hourly consult can also be used for technical analysis of your swim stroke, assessment of cycling technique, and run form. Receive support and expert advice from one of our outstanding Vo2Multisport coaches.